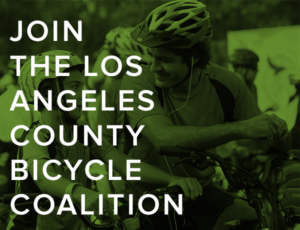 Last Sunday we attended the Los Angeles Bicycle Commuter Festival & Summit, which was organized by the Bicycle Culture Institute and its L.A. Bike Trains program. After helping to set up the Pocrass & De Los Reyes booth, I wandered around saying “hello” to old friends and making new ones. As I was thinking about the many conversations I had with a variety of people at the festival, I was struck by the two things they all seemed to have in common: 1.) they all ride bikes and 2.) every one of them told me they’d been in a bicycle accident at some time in their life. You wouldn’t think this would be such a revelation to me. After all, as a recreational cyclist, I, too, have been yelled at, “flipped off,” and only avoided a collision (so far), because I was more aware than the motorist was. It’s a peculiarity of human nature that when we meet someone and they tell us their career, we have an urge to tell them our personal experience with their profession. We tell doctors our symptoms. We tell IT people our computer problems. And we tell bike accident lawyers about our bike accident case. 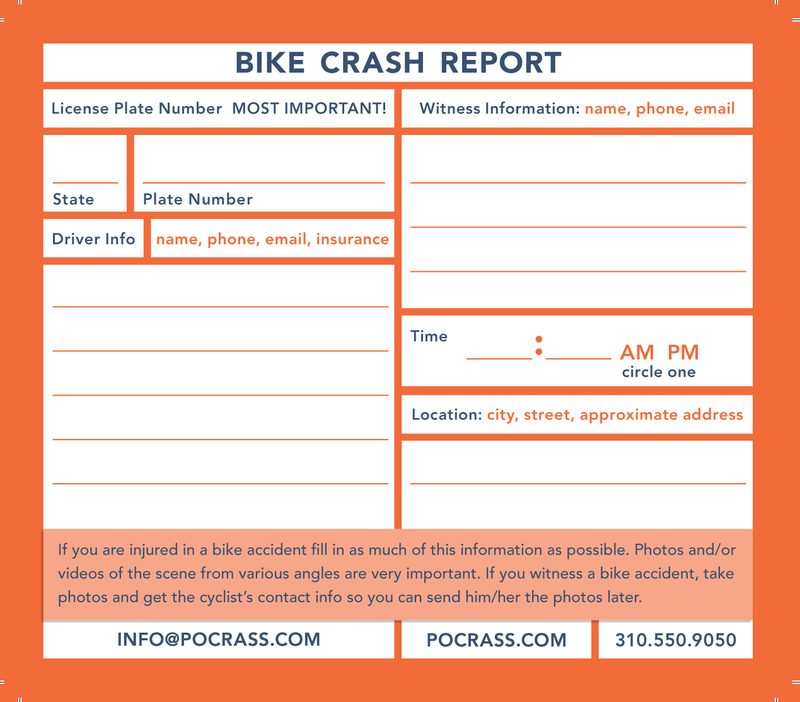 I never mind when people want to tell me about their bike accident case, even if it was resolved years ago. I am, though, very careful of how I respond. After all, I am hearing someone’s perspective, and I haven’t reviewed the case. I don’t want to Monday-morning-quarterback another lawyer. There have been a few times (one of which happened last Sunday, which was the genesis of this post), that inside I was just shaking my head trying to figure out what the person’s lawyer was thinking. But I’m not going to go into that here. Instead, I am going to give you the secret code of how to choose a lawyer. And though this information generalizes to all practice areas, I am going to use bike accident lawyers as an example. 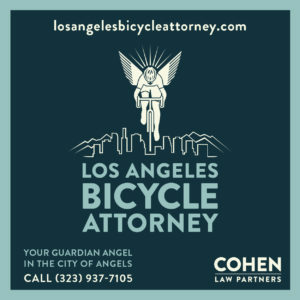 Bike Accident Experience: does the lawyer have experience in handling bike accident cases? Just as you wouldn’t go to a foot doctor for a heart condition, you don’t want to go to a business attorney for a bike accident. A bike accident attorney is very familiar with bike accident and motor vehicle law. These laws can be complicated, especially if a bicyclist is hit by a truck and then all sorts of federal or state laws could apply. 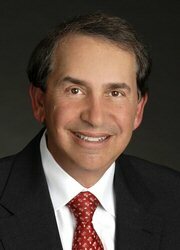 Another example is California’s comparative negligence law. This means that the court (or jury) can apply percentages of fault in a motor vehicle accident and a bicycle accident. 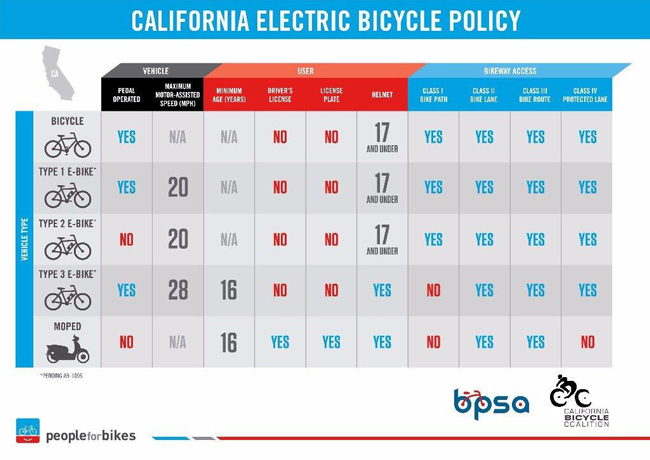 So even if the cyclist is found to be 10 percent at fault, other entities could be found to be 90 percent at fault, and compensation is proportioned out on that basis. This is particularly important in terms of liability. If you are hit by a car and the motorist’s policy limit is, for instance, $50,000, then that is all the compensation you could get regardless of the verdict or the settlement. 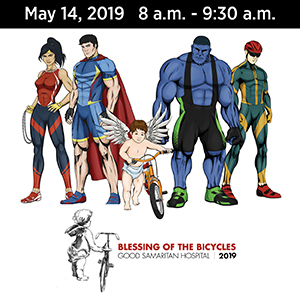 An experienced bicycle accident attorney knows how to determine if someone else could be partially responsible for the bike accident, in addition to the motorist. Maybe it is a dangerous road or signage is poor and that particular spot has a history of accidents. In those situations, a government entity may be brought into the case. 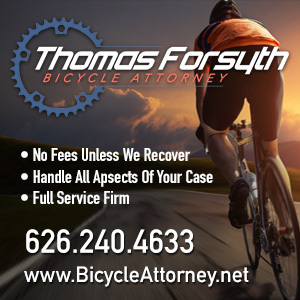 Verdicts and Settlements: check the attorney’s record of verdicts and settlements in bike accident cases. There are attorneys who have little or no trial experience and automatically settle with insurance companies. This will work to your detriment. 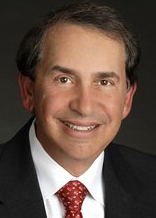 The insurance companies know which lawyers do not want to go – for whatever reason – to court. Lawyers who are known to avoid court give the insurance company license to low ball their offers, which means you may not get the full amount of compensation you deserve and which you may need desperately. Resources: checking the attorney’s record of verdicts also tells you their experience at trial. Court trials are very difficult. 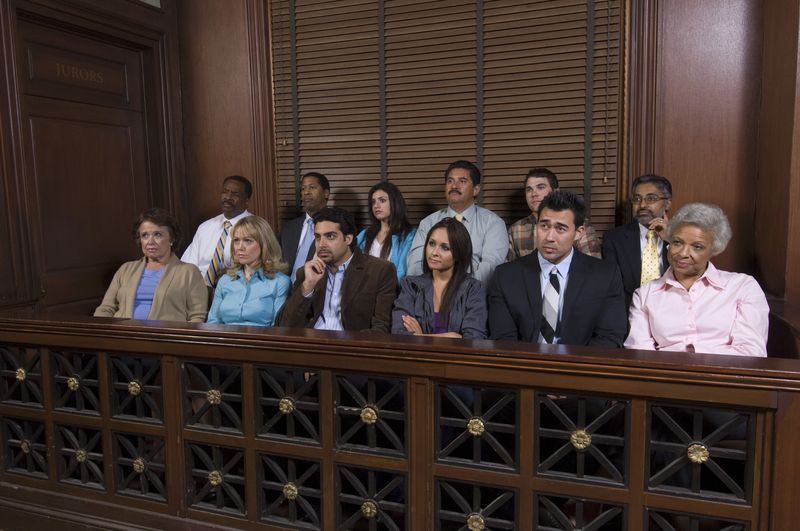 Contrary to popular belief, juries do not automatically lean towards the plaintiff, which is, typically, you. In fact, because of the insurance companies’ decades-long public relations campaign of “jackpot justice,” juries are often prejudiced against people who bring lawsuits. What evidence is admissible and allowed into “the record,” takes years of learning and skill. Trust me; it is nothing like what you see on television. Trials are a game of rules, and the outcome is often dependent on how well an attorney knows those rules. But maybe most important for you to know is that going to court takes thousands and thousands – sometimes even more than a million – dollars. Medical experts (doctors) charge between $500 to $1,000 a day. Just filing a complaint with the court is almost $500. All of this money is typically paid for by your bicycle accident lawyer until the case is resolved. 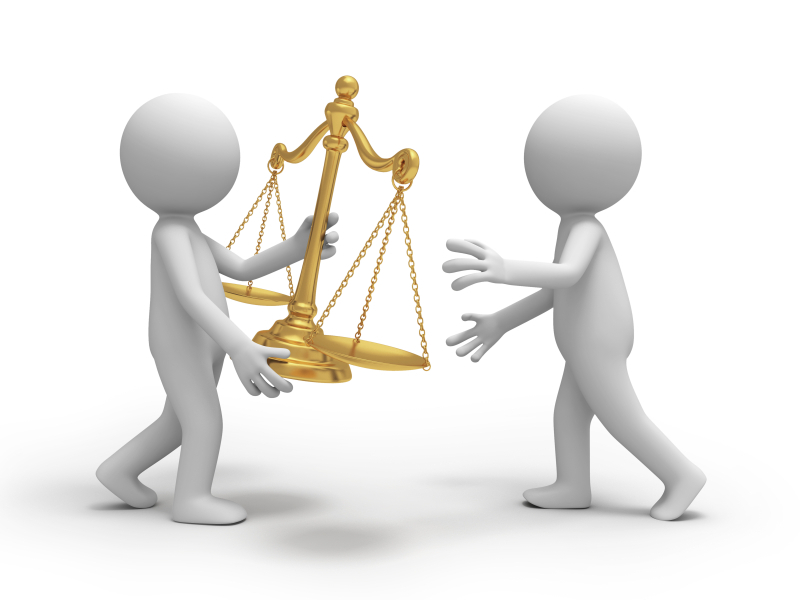 If an attorney does not have the financial resources to fund your case, they may not take your case to trial. Especially in today’s economic climate, insurance companies are refusing to settle (hoping you will go away) or low-balling offers. It is critical that every case be prepared as if it is going to trial. Today it is not unusual for the insurance company to “settle on the courthouse steps” or while the jury is deliberating. But I can guarantee, if the case was not taken to trial, the cyclist would get nothing or little in settlement in those types of cases. Affinity with your Lawyer. It is very important that you are comfortable with your bike accident lawyer and with their staff. You will develop a very close relationship with all of these people. You want to make sure that they are there to respond to you in a reasonable amount of time, that they understand your particular needs, and that they explain the legal process in ways you can understand so that you can make informed legal decisions. I am a great believer in the American justice system. Like most trial lawyers, I have seen justice prevail many more times than I have seen it fail. Yes, it could be improved (better funding for the court system would be the first place to start), but I believe in it. However, the one thing I know absolutely is that the lawyer you choose – for all your legal issues – can make or break your case.